Elder is a psych / prog rock band from Boston, USA. Released February 27, 2015 on Stickman Records/Armageddon Shop. 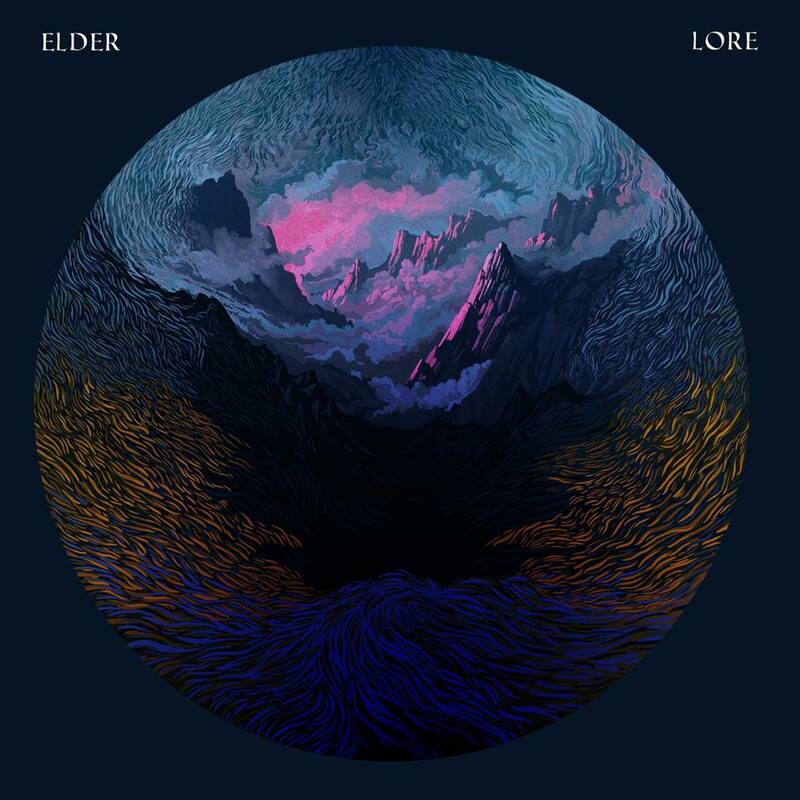 Shedding the unapologetic riff worship of previous efforts, Lore saw Elder moving in a more progressive direction within a heavy rock framework. Hovering between doom, stoner, progressive and 70’s rock with plenty of other influences peppered throughout, it’s not easy to categorize the band’s 3rd long player and as a result Lore won Elder listenership outside of the inhabitants of the riff-filled-land. Following the release, the band embarked on two years of steady touring in the US, Europe and Australia only to pause to continue writing for the next record.